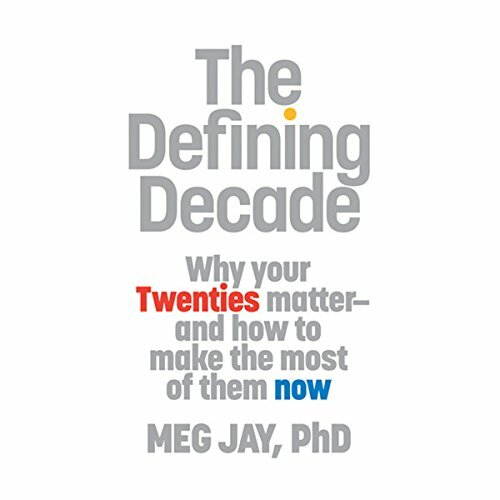 Meg Jay, PhD, is a clinical psychologist and an associate professor of education at the University of Virginia. She earned a doctorate in clinical psychology, and in gender studies, from University of California, Berkeley. 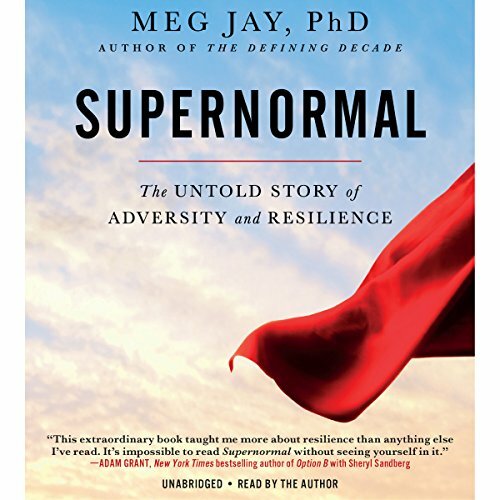 Her work has appeared in the New York Times, Los Angeles Times, USA Today, Psychology Today, and on NPR, the BBC and TED. Her books have been translated into more than a dozen languages. You can visit her website at megjay.com.